Co-signed by The Nature Conservancy’s state director and a prestigious local theater’s artistic director, the Utah newspaper’s op-ed made Fisher’s visit all the more impactful. The result? 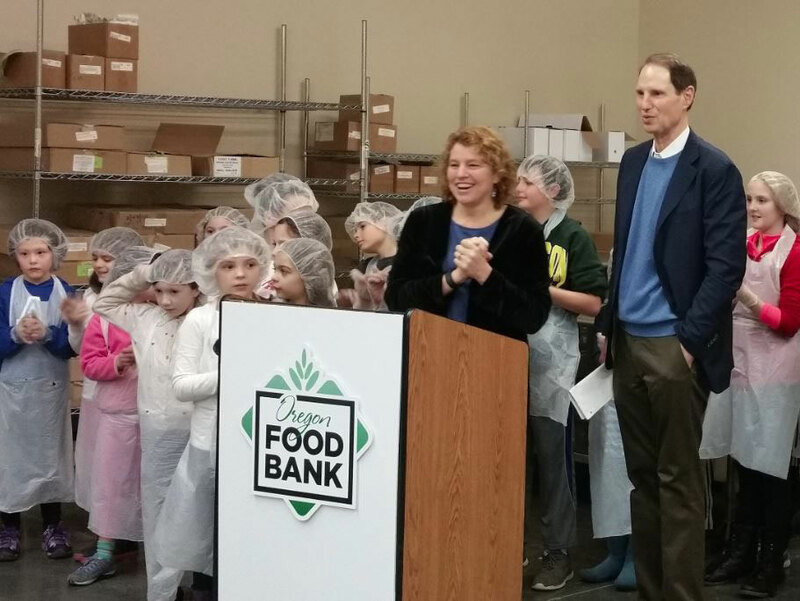 Wyden stressed his commitment to permanence for the tax incentives. Such one-two punches – personal meetings reinforced by targeted publicity — are tactics the Alliance helped many members pursue this year. And the results are evident as the conservation tax incentive marches toward permanence.